From the 30th of march until the 27th of april 2019, enjoy our last spring offers! And for all stay, 15% discount (except beverage) at the restaurant "la Table des Armaillis"
Exclusive services in les Saisies. Spa, Ski services, Lounge bar and Conciergerie open every day for personalized and individual holidays. 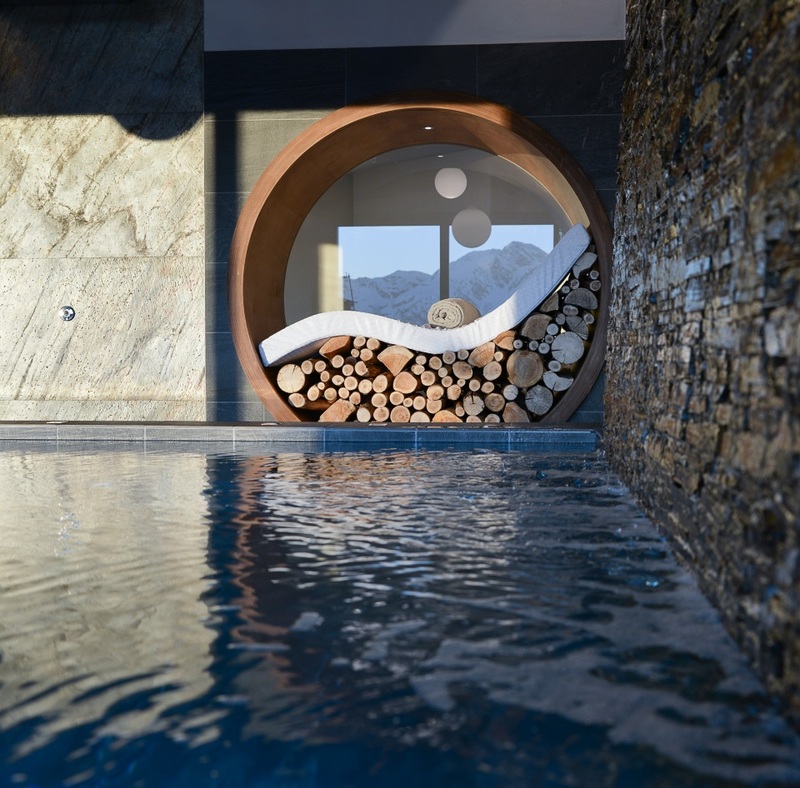 An authentic mix between art of living, refinement and conviviality for your next holidays at the mountain ! South orientated, the residence des Armaillis is ideally located in Les Saisies and offers you a breathtaking view on the Beaufortain mountains. Comfortable areas, designed to meet up with family or some friends and rediscover the happiness of being together. Comfort or prestige range, the 24 apartments of the residence can accommodate from 2 to 11 people. A specific area for the well-being which is possible to privatize. Our team at your service every day ! We offer a wide range of services to enjoy your ski holidays in Les Saisies. Un week-end détente au Village les Armaillis, gratuit pour les plus petits !